We are a high end dental surgery with a reputation for excellence as we aim for perfection with every aspect of treatment from the simple filling to the most complex and challenging cases. 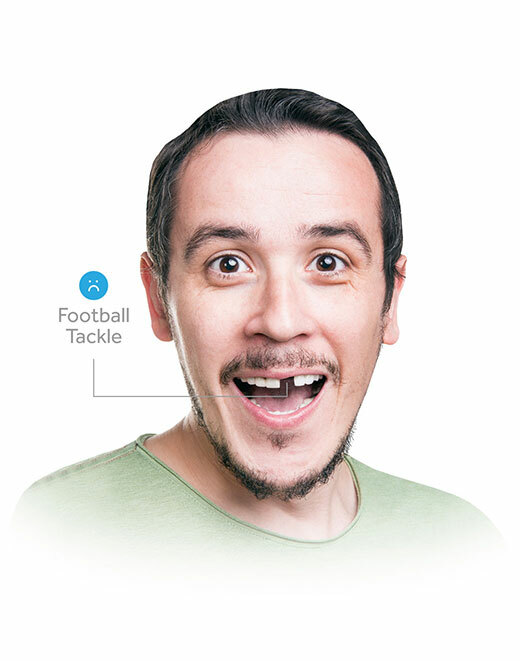 It is now possible to replace missing teeth by using dental implants to support a new tooth or teeth. Why not attend for a consultation to see if this is possible for you? Feeling anxious prior to going to the dentist is normal. At Dental Solutions, we focus on helping anxious patients during their visit. We have many years experience at treating challenging cases and have many happy patients who can testify to the quality of our work and care. 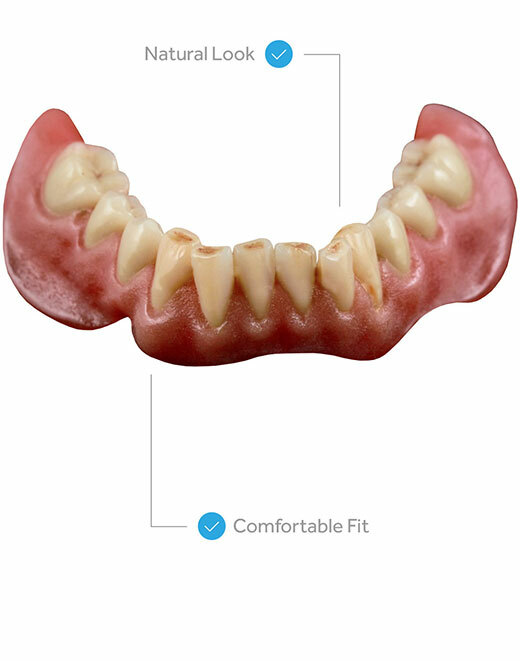 Life is there to be lived and no one should have to be conscious or embarrassed by their teeth, whether it is loose dentures, crooked teeth or discoloured teeth we are able to help give you the confidence to smile again. 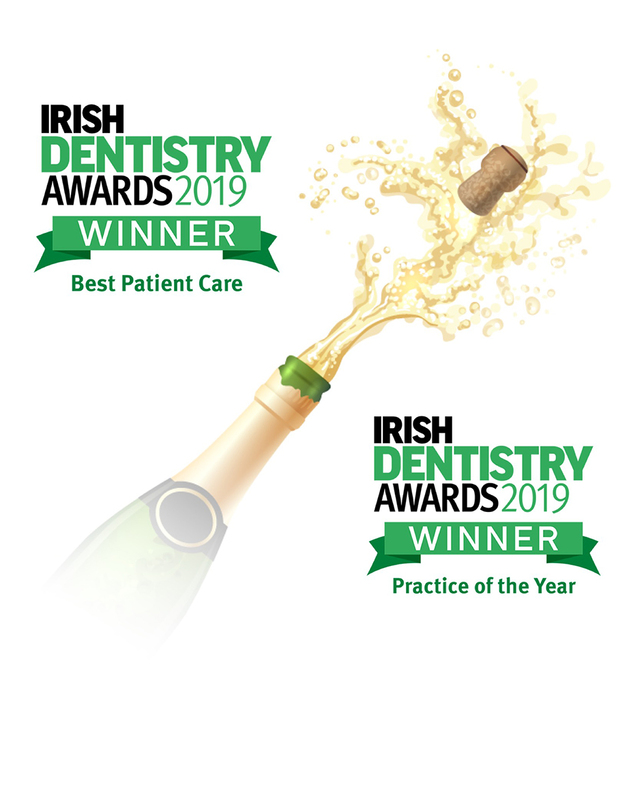 Both Ciaran & Diana have a Masters in restorative dentistry less than 10 dentists in the north have this qualification, this involves an additional 5 years of training. We accept referrals for patients with complex dental needs and those requiring implants. Children get premium dental dental care. Check up £20. We are proud to provide an extensive range of dental treatments under one roof, meaning that your treatment is comprehensive and cohesive. We believe that this leads to exceptional quality. We guarantee our work for those rare occasions that things don’t work out. You can now make your appointments all online. Click the button below to get started.